The Tahoe Trail 100 is a 100 kilometer mountain bike race featuring the epic trails and vistas of North Lake Tahoe. 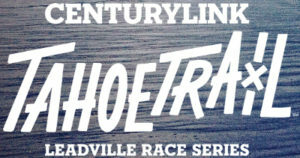 The race is a Leadville 100 Qualifier. The event is operated by Northstar at Tahoe, Youphoria Productions and Big Blue Adventure. The Tahoe Trail 100 is schedule annually mid July. Some of the event course takes place on the National Forest. 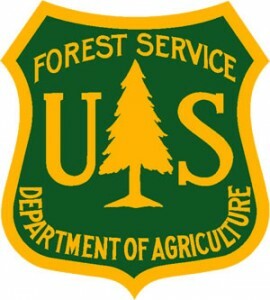 This institution is operated under special use permit with the US National Forest and is an equal opportunity provider. Check out these great lodging deals!